A person’s head is one of the most vulnerable parts of the body that can be injured during an auto accident. Symptoms of a head injury may be subtle. Headaches and dizziness after an auto accident can be signs of a more serious head injury. Headaches have been known to mentally and emotionally disrupt a person’s life, and dizziness can turn normal activities into fairly difficult tasks. According to the National Highway Traffic Safety Administration (NHTSA), nearly 50 percent of people who are hospitalized after an auto accident leave the hospital with continuing headaches and dizziness, and just over 33 percent of that percentage still experience headaches a year after their auto accident. Learn more about how a chiropractor can help you recover from headaches and dizziness. 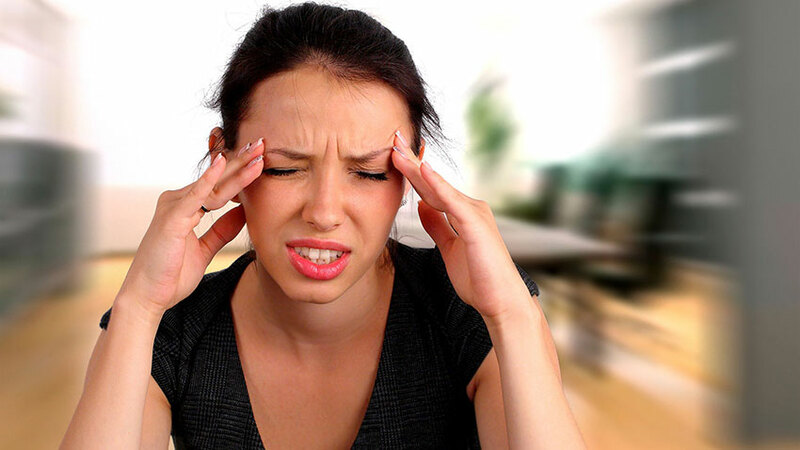 What Causes Headaches and Dizziness? Headaches can occur after an auto accident without enduring a head injury. For instance, whiplash can cause the muscles and other tissues in the neck and shoulders to become tense, which puts more pressure on the head and causes headaches to worsen. Essentially, any form of injury to the upper back (cervical spine) can cause added pressure to the head, resulting in headaches and dizziness. Migraine headaches, on the other hand, may be a direct result of a head injury. These types of head injuries can seem impossible to overcome without medication or painkillers. This is when dizziness becomes more frequent based on the amount of constant pressure to the brain. When an auto accident occurs and the head in struck, the brain will absorb most of the impact. Unlike the body, the brain is not held in a stable position, so when the head is jolted forward or backward, the brain will endure three major dramatic hits. When the head is jolted in any direction, the brain first slams against one side of the skull and then gravity pushes it to the other side where it again makes contact with the skull. The third impact is the settling of the brain. In this case, the brain is feeling the pressure from the first two hits, and because the brain may begin to swell, this also adds pressure to the surrounding areas of the brain such as the nerves to the spine and the muscles and tissues in the head. All of this contributes to the headaches and dizziness that a person feels. How Do Chiropractors Assess Headaches and Dizziness? When a patient is suffering from headaches and dizziness, a chiropractor will typically want to closely examine x-rays or MRI scans and perform a physical examination to make a proper assessment. Measuring the pain is actually one of most difficult things to do for doctors because it’s about communication, and establishing a dialogue about pain between the patient and doctor can be challenging based on the amount of information to obtain in a short amount of time. Don’t let headaches, dizziness, or vertigo prevent you from participating in life! Depending on your condition, a chiropractor can help. Schedule your free consultation today.